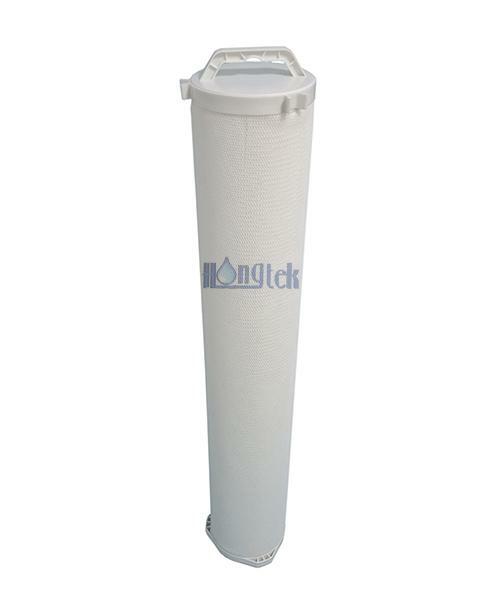 Hongtek is global leading supplier of industrial water filter cartridges from China, provide over 1000 series high quality industrial high flow water filter cartridges, filter bags & housings to worldwide industrial leaders, have good reputation in high quality water filter cartridges, superior service and fast delivery. 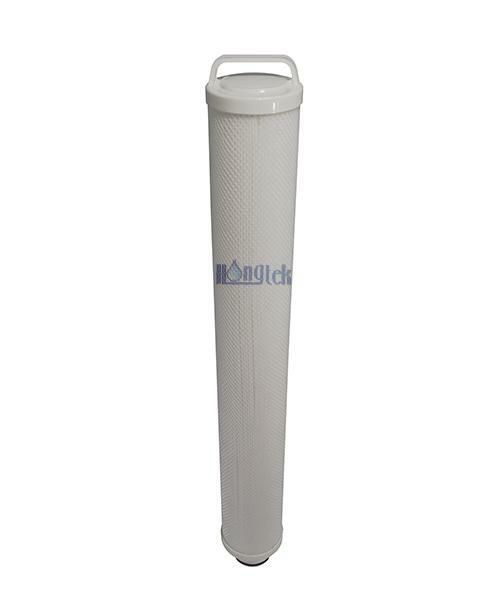 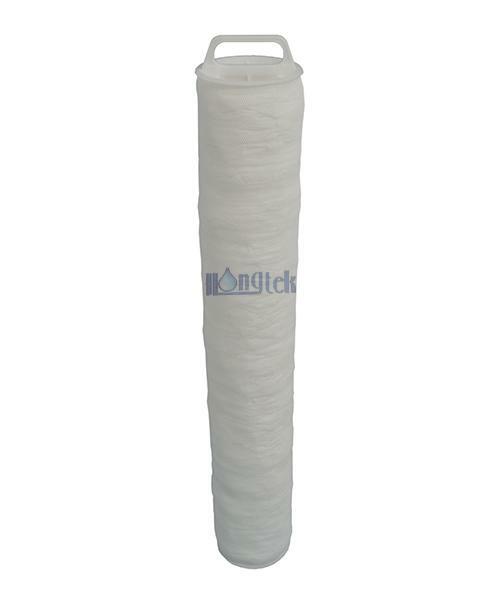 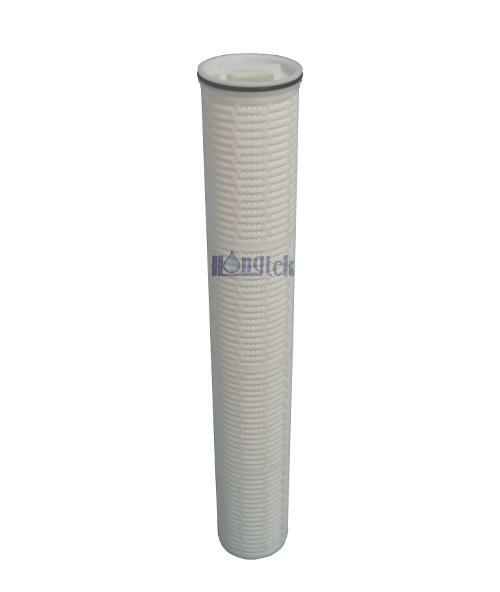 Our industrial water filter cartridges include: High Flow Filter Cartridges, Pleated Cartridge Filters, Membrane Filter Cartridges, Melt Blown Filter Cartridges, String Wound Cartridges, Activated Carbon Cartridge Filters, Liquid Filter Bags & Filter Housings etc.. Hongtek high quality water filters are widely used in Pre RO/ID Water Filtration, Industrial Water Treatment, Chemicals & Solvents, Power Plant Water Treatment, Food & Beverage, Microelectronics, Petrochemical etc. 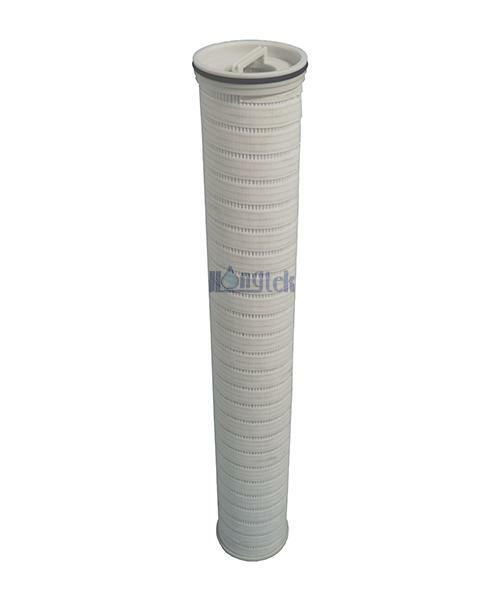 FON Series Pleated High Flow Filter Cartridges Replace to Everblue Cartridges FON Series Pleated High Flow Filter Cartridges can replace to Everblue PP95FON5L & RLA75FON washable pp pleated cartridges, an economical and reliable pleated cartridge filter for high flow applications with high efficiency. 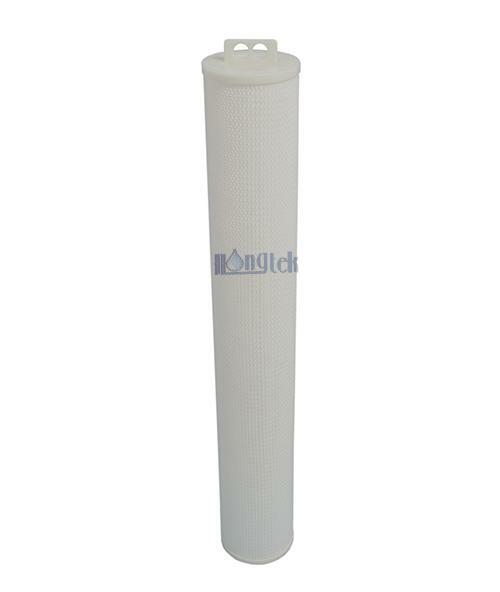 Pleated high flow cartridges are designed for applications with high contaminant removal requirements.